Pill pockets for dogs are actually very easy to make. This post will show you how! As our dogs are getting older, there are more occasions where they have to take medicines. Does giving medicines to your dog every day seem like a battle? Is it stressful for both you and your dog? 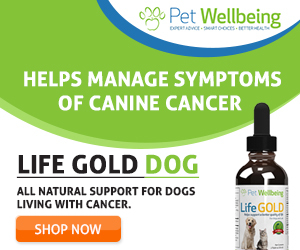 If your dog has to take medicines every day, it most likely means that your dog is suffering from some kind of health issue, which can be very stressful to say the least. And I am sure you don’t want to add more stress to him every day by forcing pills down his throat. Of course, you can get something like Greenies® Pill Pocket Treats to hide the pills in the treats, but for some dog parents, the price of such pill pockets may be a deterrent. But my main concern is that, the Greenies® Pill Pockets contain sodium bisulfate, which is an acid salt used as an additive in pet foods to control Salmonella contamination. The thing is, sodium bisulfate is not without controversy when it comes to safety. Call me paranoid, but I always want to be absolutely sure that my dog’s food and treats are free from harmful ingredients, and I will be hesitant to give my dog any treats or food that contain a chemical that may be hazardous to her health! Luckily, to every problem there is a solution. 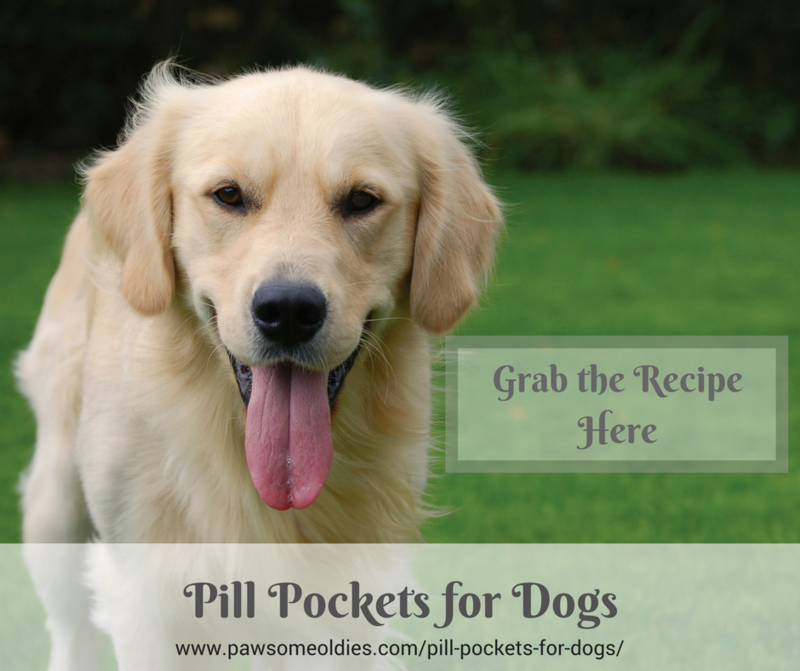 Making pill pockets for dogs at home is extremely easy and economical. 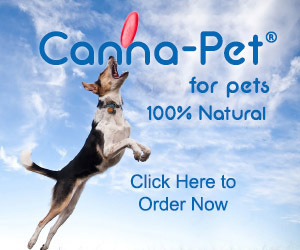 Most importantly, we can use ingredients that are safe and beneficial to dogs. Add cinnamon to the peanut butter. Slowly add water to the peanut butter and stir vigorously to mix well. Depending on the type of butter, you may need to adjust the water (it should be a thick paste). Slowly add the oats, stir to mix well. Divide the dough into small balls (size depends on the size of the pills and your dog, but obviously the ball has to be big enough to hide the pill!). This batch makes 10 small balls. Use a chopstick (or the tip of a pen, or your finger) to poke a hole in the center, rotate to enlarge the hole. Place them in an airtight container and store in refrigerator. 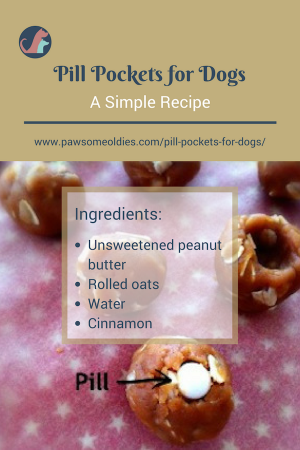 Even if your dog does not have to take any pills, you can still make this easy but yummy treat for him – just make balls without holes. You can also add chia seeds, crushed pumpkin seeds, sunflower seeds, etc. to the oats for added nutrients and yummy-ness.